A hot stone massage is pure bliss and deeply relaxing. It will help improve your blood and lymph circulation, and calm your nervous system. This speciality massage involves the placement of smooth, warmed volcanic stones (black basalt) on certain acupressure points of your body. They can be left in place on these points, to act as a hot stone fusion – sending soothing heat deep into your muscles and body. 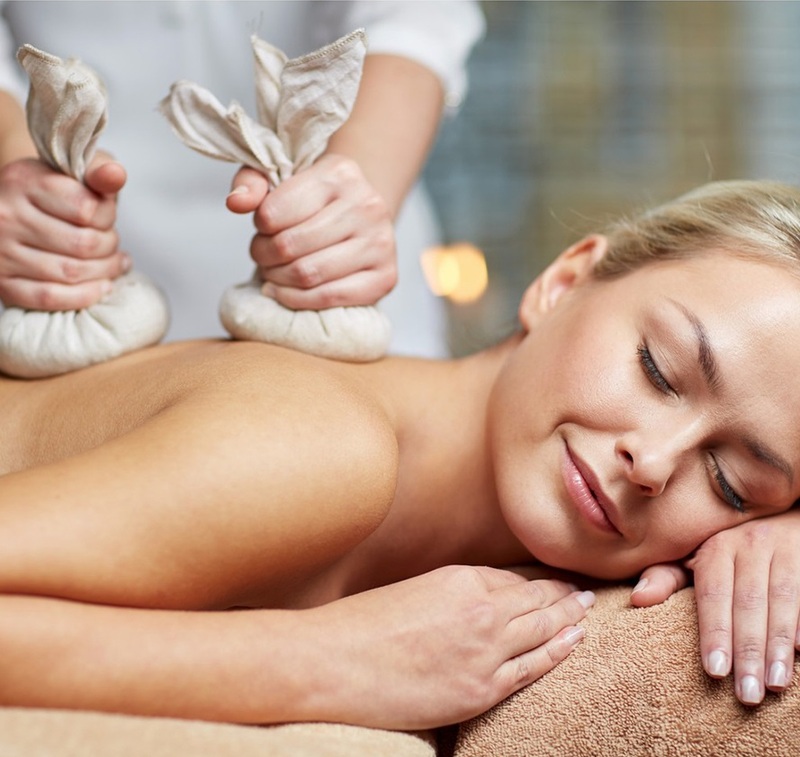 Alternatively, the hot stones can be used as working stones, which are used to massage you muscles. Take a break at Massage Philosophy to relax and unwind with a hot stone massage. You won’t have to wait until your next holiday abroad at a resort. You can pop in for a moment of bliss and continue with your everyday lifestyle – feeling relaxed, rejuvenated and energized.